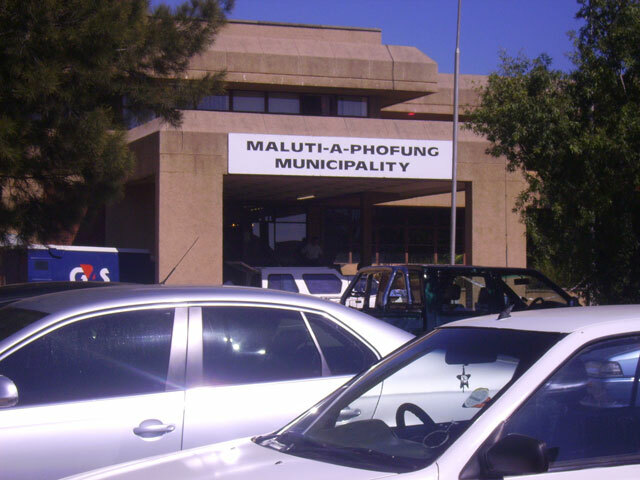 Grinpal Energy Management (Pty) Ltd has been awarded a contract by the Maluti-a-Phofung Municipality to pilot the company's smart meters in Phuthaditjhaba. 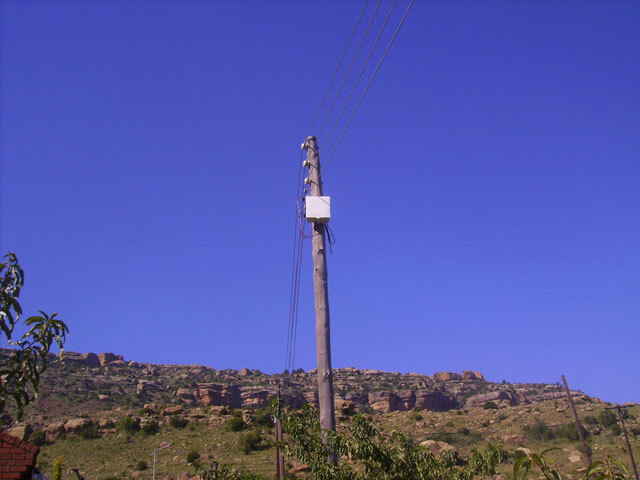 Approximately 10 000 smart meters are to be installed in the greater parts of Phuthaditjhaba for both residential and commercial users. 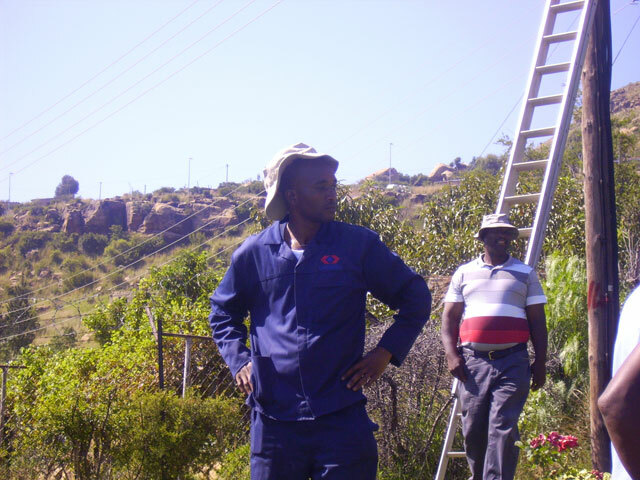 The targeted residential areas included Deweld, Elite, Berute and the region between Harrismith and Phuthaditjhaba. 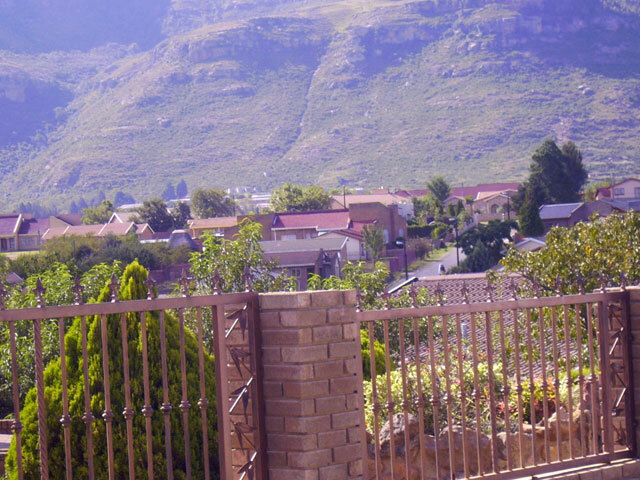 The targeted Commercial/ Business Areas include areas in Qwaqwa and Kestell. Grinpal's smart metering is an advanced and revolutionary system that will provide convenience, efficiency and value for money for the municipality and will assist them with current challenges of electricity supply and control as well as revenue collection.